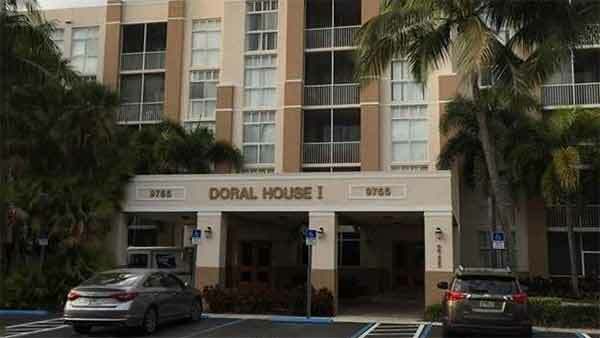 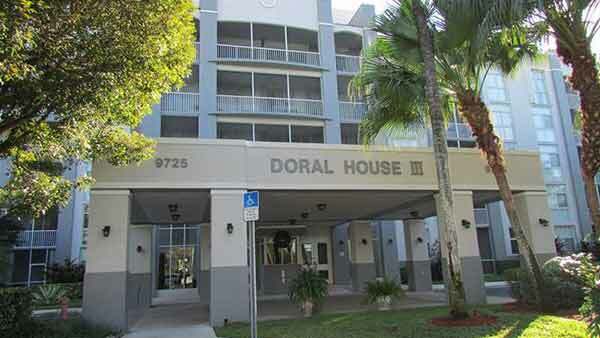 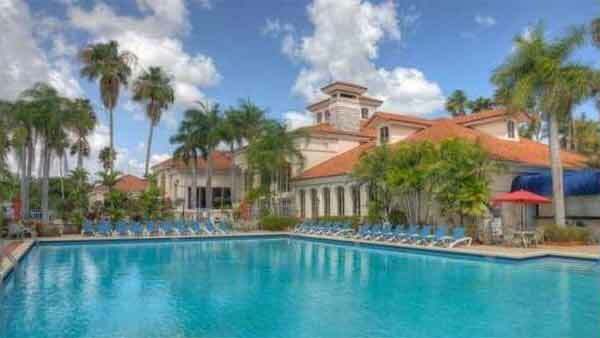 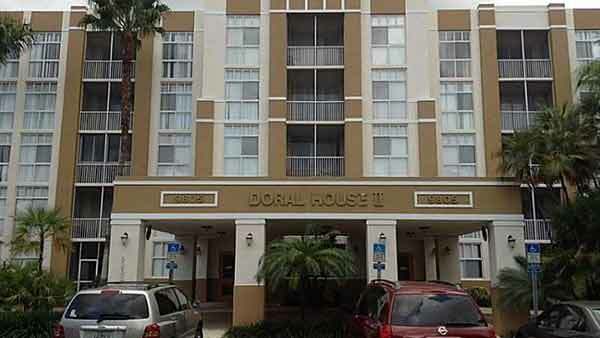 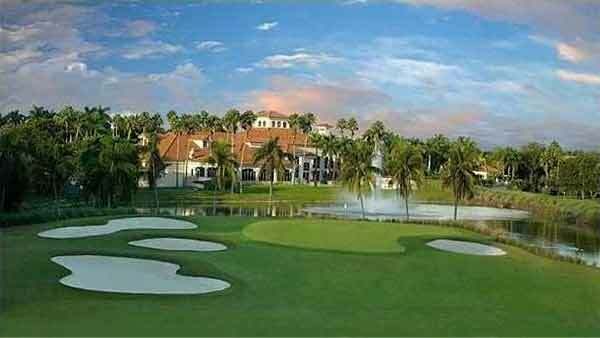 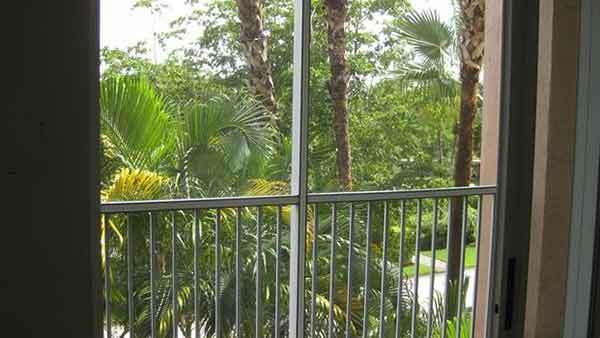 Doral House is a three building condominium community in the heart of Doral, Florida. 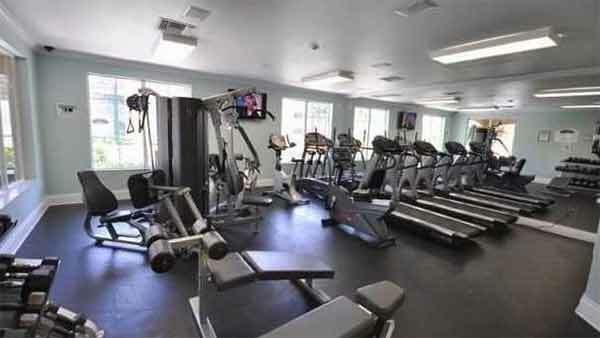 This convenient property is ideally situated near shopping, dining, and access to freeways. 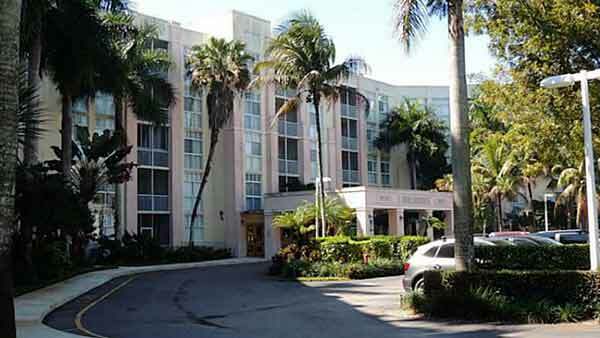 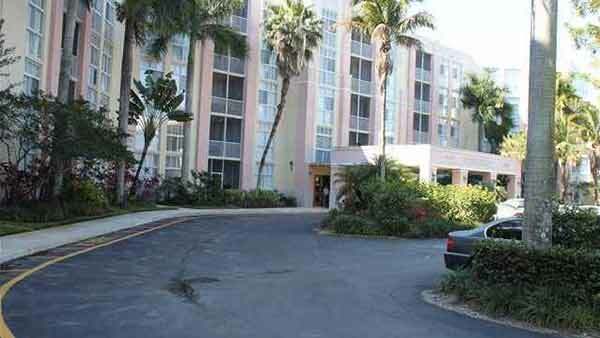 The 5-story buildings are home to a total of 105 two & three bedroom units. 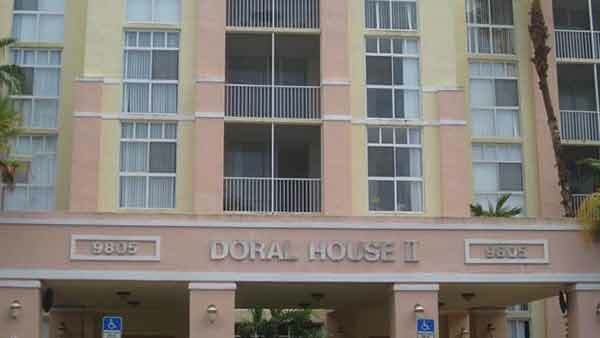 Doral House is a three building condominium community in the heart of Doral, Florida. 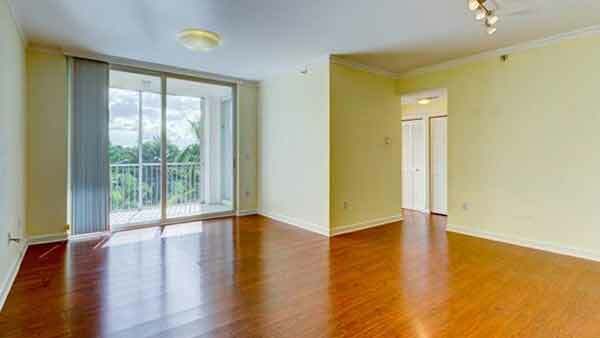 This convenient property is ideally situated near shopping, dining, and access to freeways. 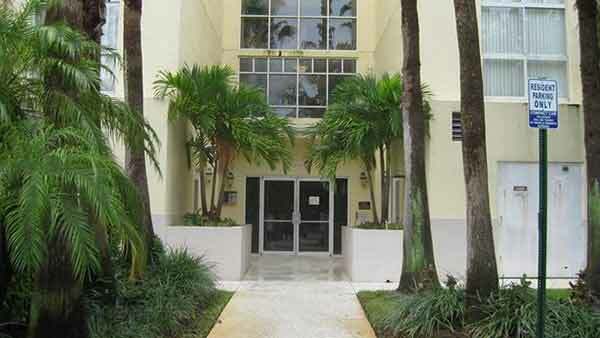 The 5-story buildings are home to a total of 105 two & three bedroom units. 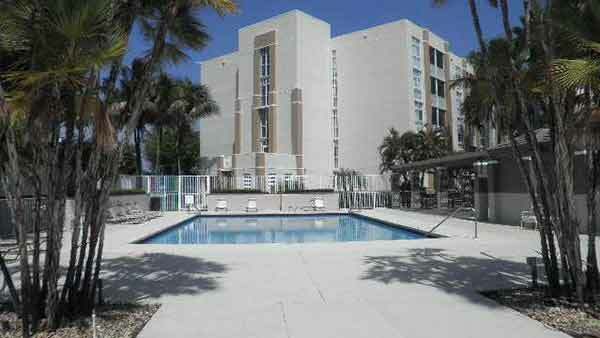 The spacious units offer up to 1460 square feet of living space, plus beautiful terraces or private outdoor space. 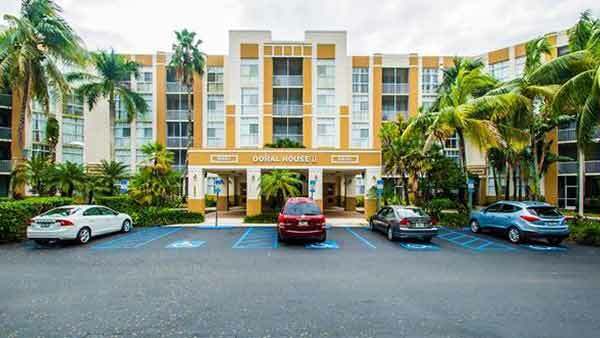 Residents have access to the Doral House amenities including a bar, basketball courts, bike storage, a clubhouse for entertaining, exercise room, handball courts, pool, sauna, tennis courts, and a vehicle wash area.